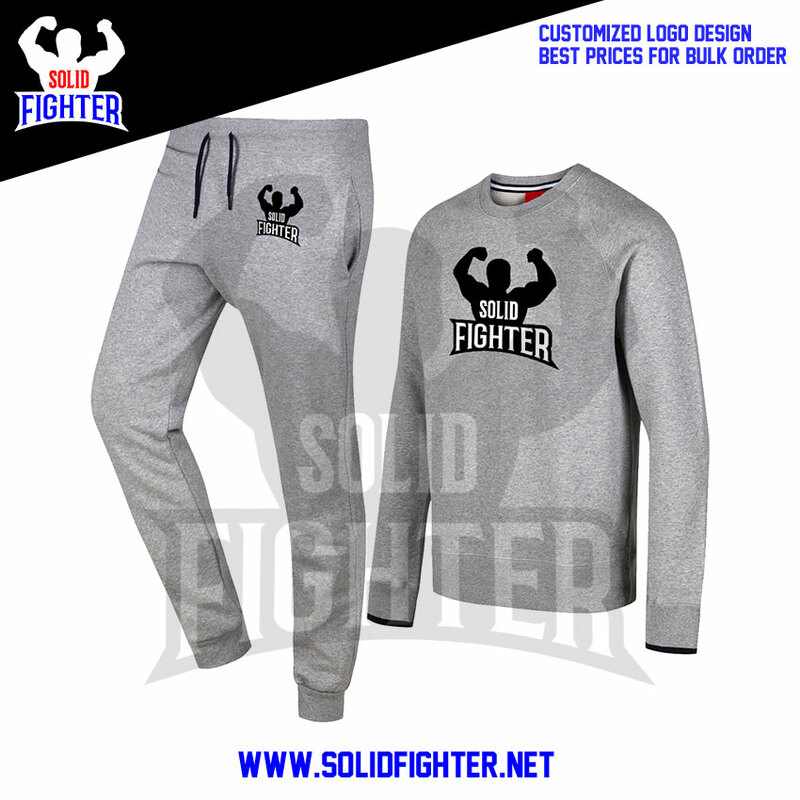 Solid Fighter most sold products. 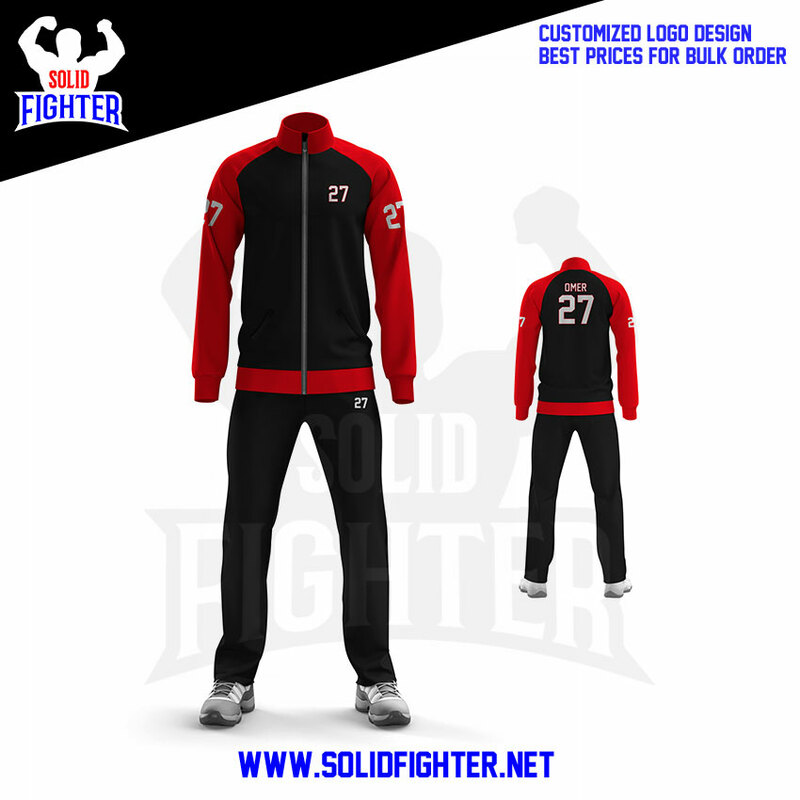 Hazel grey Sweatsuit made of 300 GSM cotton fleece with customized logo printing or embroidery. available in almost all colors.